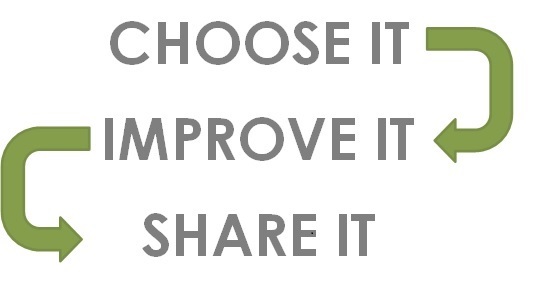 We are seeking 1,000 actions of Improvement. In 2015, our community members developed a 10-year vision and clear goals to improve the education results for our local children. We are inviting all community members and organizations to align with, and support these shared goals, and to continuously improve results until we realize success for local children and youth. You are invited to align with these shared goals and to make a difference. Encourage educational progress in your home, your community and organizations. For ideas, click here. 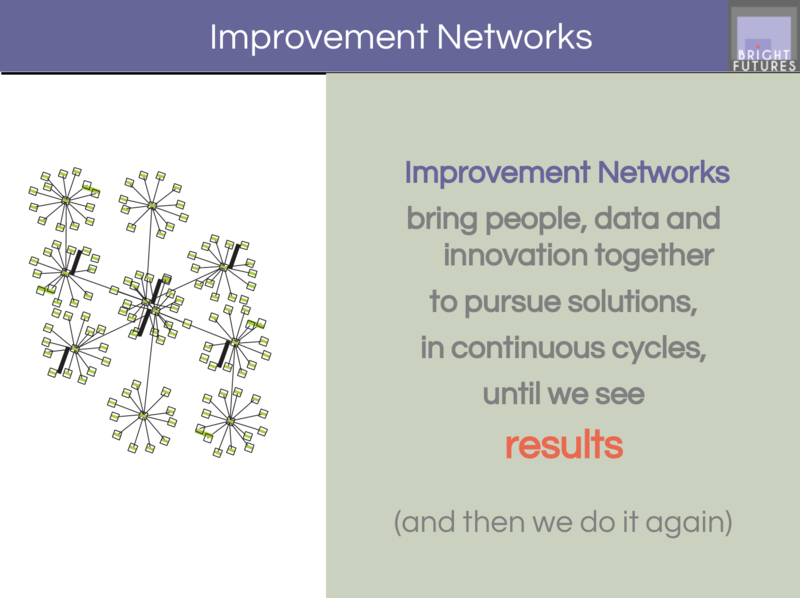 Improvement networks help improve shared measures of success around the 7 community goals. Click here to learn more. 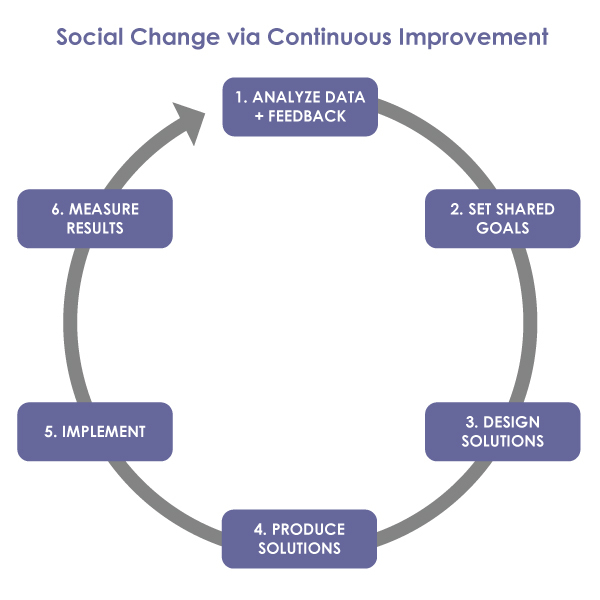 Align your organization with the 7 community goals and share what works. Invest your time and resources in solutions that work. We are happy to share the goals developed with the input of the community through the convenings that occurred in Fall 2015. 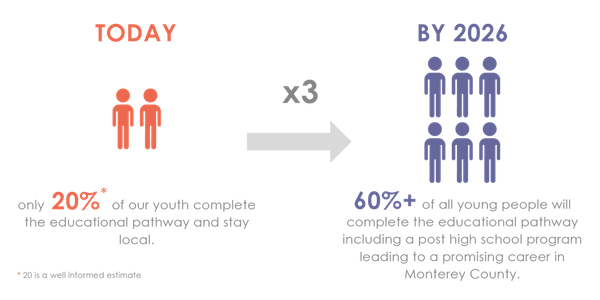 Our challenge now is to triple the number of youth who complete a post-high school credential by 2025. In order to produce such a drastic change we commit to 7 Goal Areas, each a segment of the educational pipeline from cradle to career.